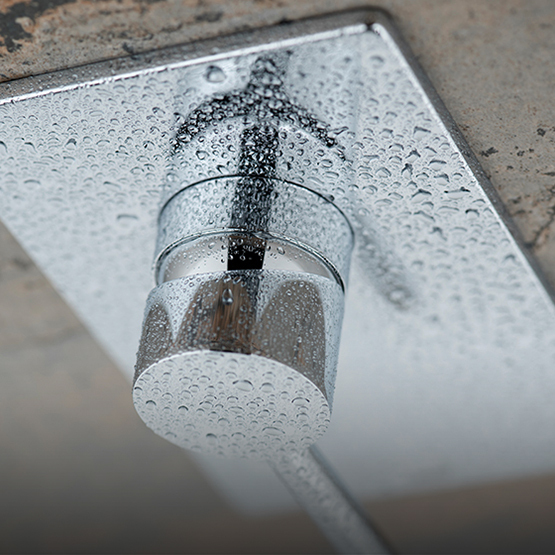 A range of components required to complete your shower space or to enhance the showering experience. 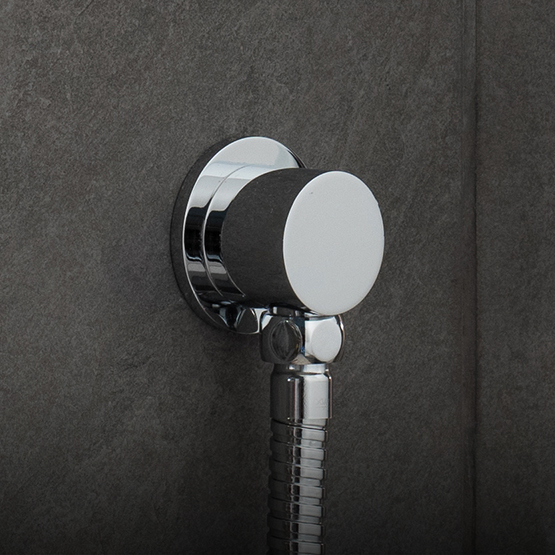 A stylish collection of concealed single lever shower valves, both with and without diverters. 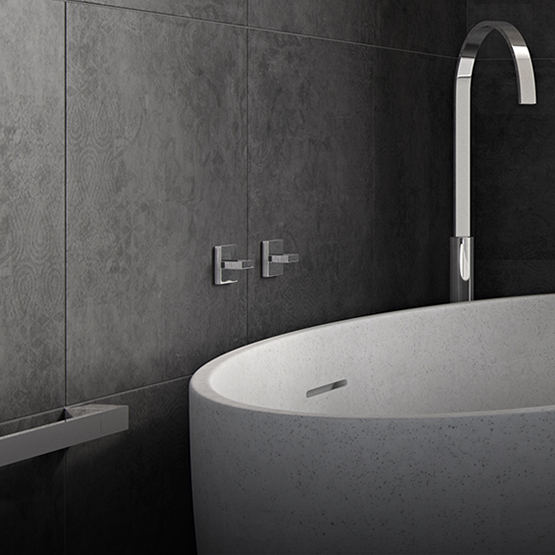 An exclusive range of electric showers, featuring advanced technology and outstanding design, for a truly original look and feel.